Public Libraries are a valuable resource to the community, constantly providing valuable services that engage children and families, inspire creativity, and enrich minds. 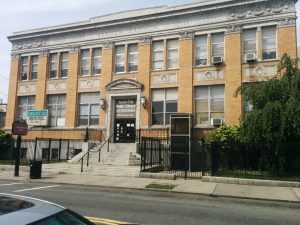 Hudson County’s Local Libraries are a vital resource for multi-cultural families, high schoolers in need of digital media and internet access, ESL parents and children, and the general community. Education is the key to success and with events like Financial Literacy Classes, Story Time Events, and ESL classes, we want people to know exactly what our libraries have to offer. With tons of family-friendly programs, activities, workshops, classes, and events, your local Library is your main resource for community and culture, and so, it’s important to know where your resources are. 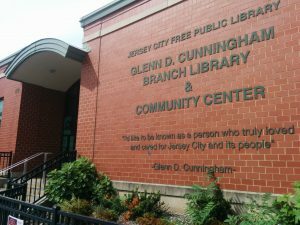 That’s why JCfamilies has complied this Directory and Guide to Public Libraries Located in Jersey CIty. Public libraries are great for adults, kids, and families. They are the perfect spot to borrow books, ready, relax, work, or partake in a variety of educational activities. Even better is the fact becoming a member of a public library is affordable – because it is free! 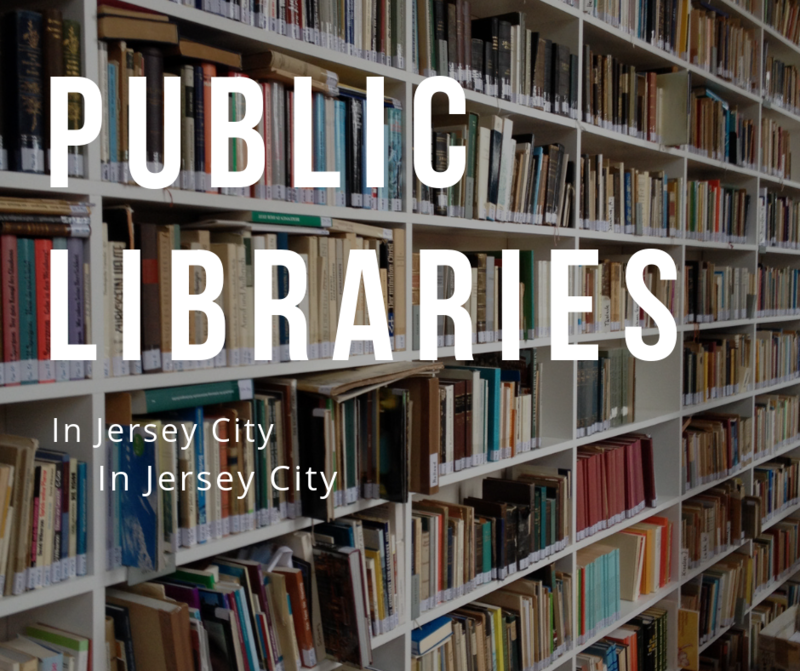 So, grab the kids and head off to the library for some quiet reading and learning time at these public libraries in Jersey City. 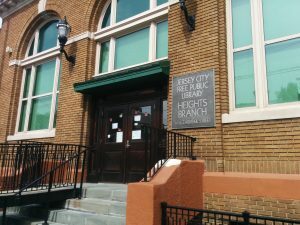 Of course, the main library to attend in Jersey City is the Jersey City Free Public Library. 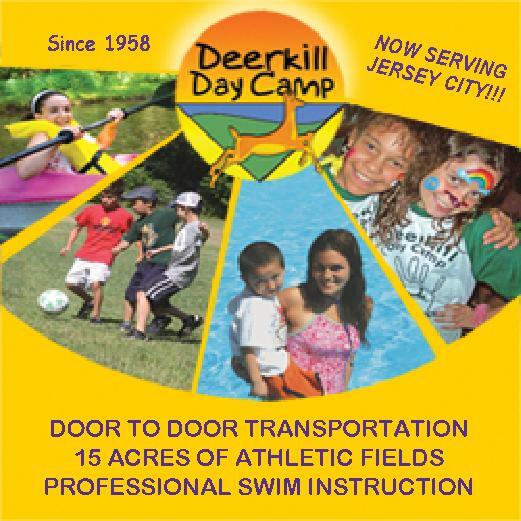 It is located at 472 Jersey Ave. Jersey City, NJ 07302. 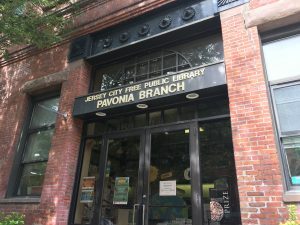 The library features “400,000+ pieces of printed, audiovisual, and electronic resources that addresses the needs of the truly multicultural clientele of the city’s 240,055 population,” so there is an endless amount of reading and educational material. The library also has a full online catalog so you can browse the library’s selection from home before heading out to the branch of your choice. This is a great feature if you are looking for a specific book – like if your child needs a book for school or a certain piece of research literature. This makes it one of the best public libraries in Jersey City. Here is a list of the ongoing events, for both kids and adults, the main library branch has scheduled. The main library branch features a children’s room. 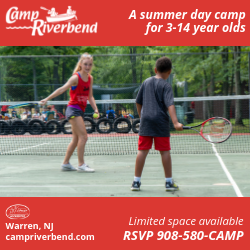 The children’s room is meant for kids up to 8th grade and has an array of colorful decor that helps kids learn, grow, and thrive in their environment. 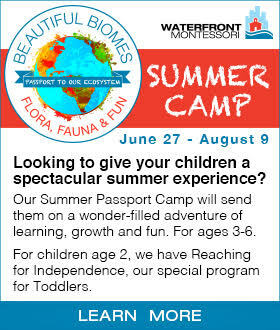 They have story hour, arts and crafts, movies, and a LEGO club to partake in as well! All are free to members of the library. 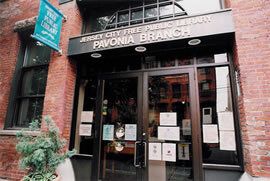 The Main library also has many smaller branches located throughout Jersey City as well. 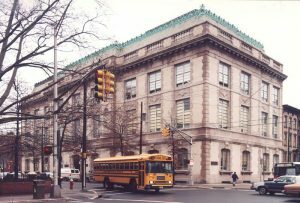 This is one of the most popular and busiest public libraries in Jersey City. It has everything you could ever need in a library with plenty of space to spread out, read, research, and find quiet time. Calander of ongoing events at this branch is located above. 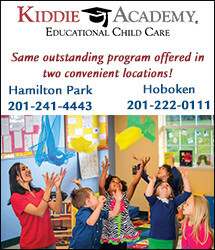 This Regional branch now provides a wide variety of picture books for children, fiction and non-fiction for young adults, as well as significant collections of books on Abraham Lincoln and the U.S. Civil War, in commemoration of the 200th birthday of our nation’s 16th president and the 150th anniversary of the start of the Civil War. Books in the Reference area have received a much-needed augmentation as well, including new Library materials on African-American history, as well as test preparation materials, such as the SAT, GRE, and Civil Service Exam. 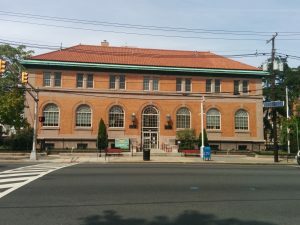 With all of the regular features of a typical library, this branch also has a brand new auditorium and has an Afro-American Historical Society Museum on the second floor. This location features The Computer Learning Resource Center, MacBret Room with Mac computers, laser printers, scanners, flatscreen TVs, cordless headphones, and more. They also have a special teen center in the library and have an extensive collection of African American History books, articles, resources, etc. All of these features make it one of the best public libraries in Jersey City. 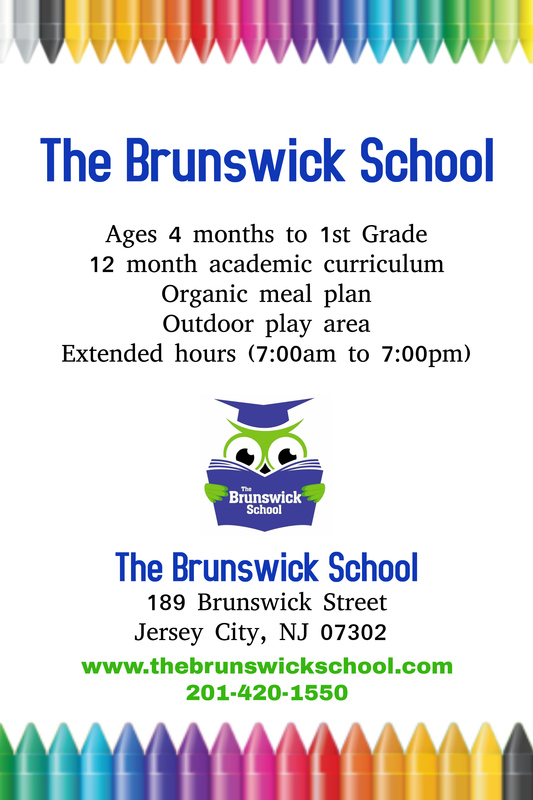 This library offers a ton of different classes, is great for young professionals who live close to the branch, and is great for families and children. The library partakes in many local festivals and has extended weekend hours. 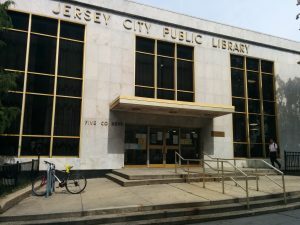 Although this is a college library, if you have a Free Public Library card for Jersey City and have a valid photo ID, you can use this library as well. It is a great quiet place to go and read or study. 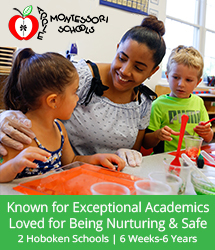 It is best suited for older kids and adults as it is a college/school-based library. 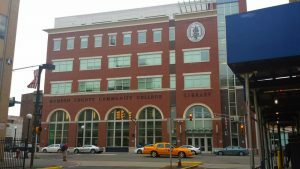 The mission of the HCCC Library is to support students, staff, and faculty in their pursuit of knowledge. The Library strives to support student success by offering relevant, current, and interesting materials, both in print and online. The Library currently holds more than 40,000 books, 750 DVDs, 37,000 online journals, and 2,800 E-books. Collection highlights include the Culinary Collection, the English as a Second Language Collection, and the College Archives, which includes newsletters, catalogs, yearbooks, handbooks, and photographs relating to the administration, faculty, staff, and students of HCCC. 275 Martin Luther King Dr.